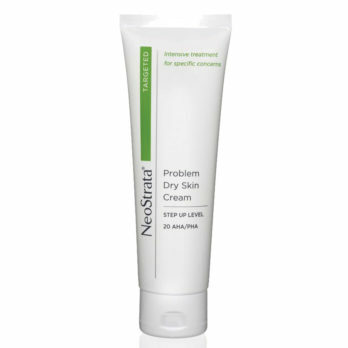 A rich, nourishing day cream with an abundance of natural moisturising ingredients. The Daily Ultra Defense replaces the popular Daily Survival and provides a super rich anti-ageing cream for oily and sensitive skin types. Botanical extracts are combined in this rich day preparation. 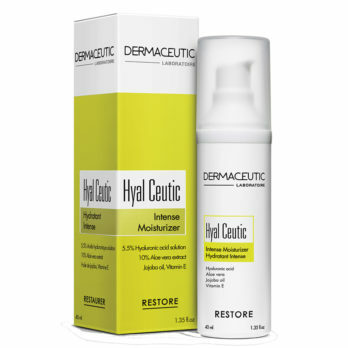 Helps improve the appearance of dry and sun damaged skins whilst helping protect from the drying, ageing effects of the sun. 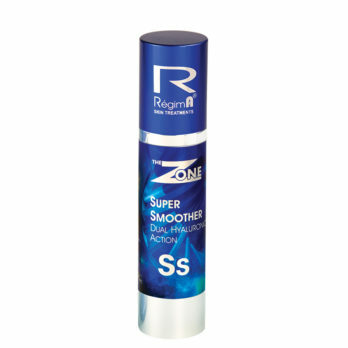 Suitable for oil-dry and Allipedic skin types; providing a radiant finish. 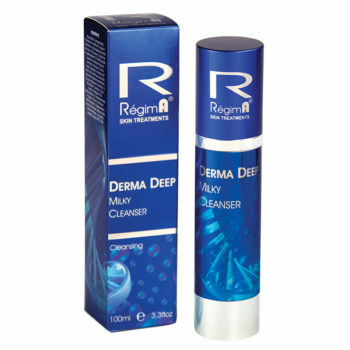 Application: AM: Cleanse with RégimA cleanser. 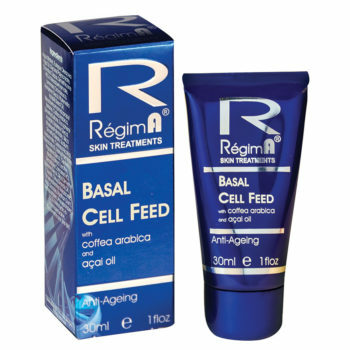 Apply RégimA eye products and serums and a Skin Conditioner. 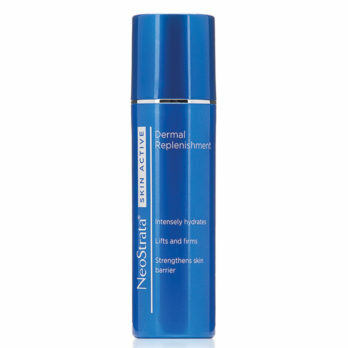 Apply 2 pump depressions of Daily Ultra Defence to face and neck, as one would a daytime moisturiser, avoiding eye area. Allow a minute prior to applying make-up.